You are here: Home / Product Reviews / Hit the Road with Hankook & These Tire Tips and Tricks for Safe Summer Travel! 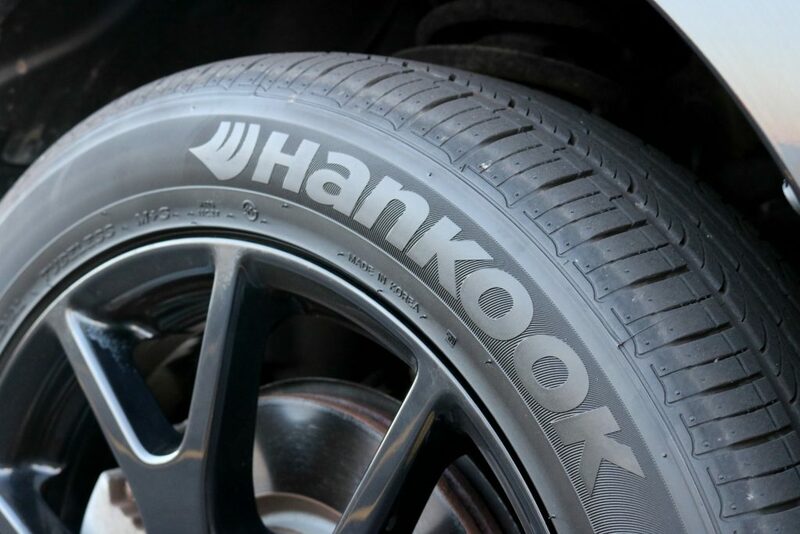 Hit the Road with Hankook & These Tire Tips and Tricks for Safe Summer Travel! My favourite season is summer because I get to spend lots of one on one time with my family. Of course, spending time together often means heading out on road trips. Before I will take my family on the road, there are some things we need to do to get prepared. 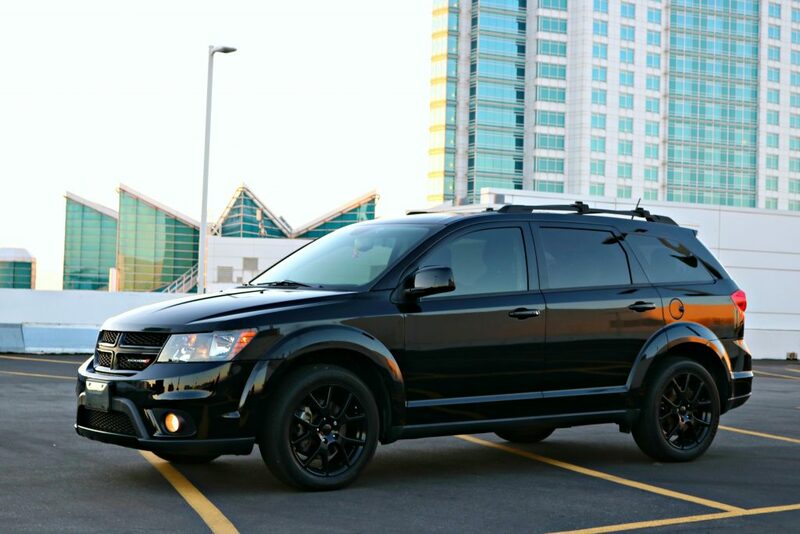 One major thing on our “to do” list is to get our vehicle up to par. 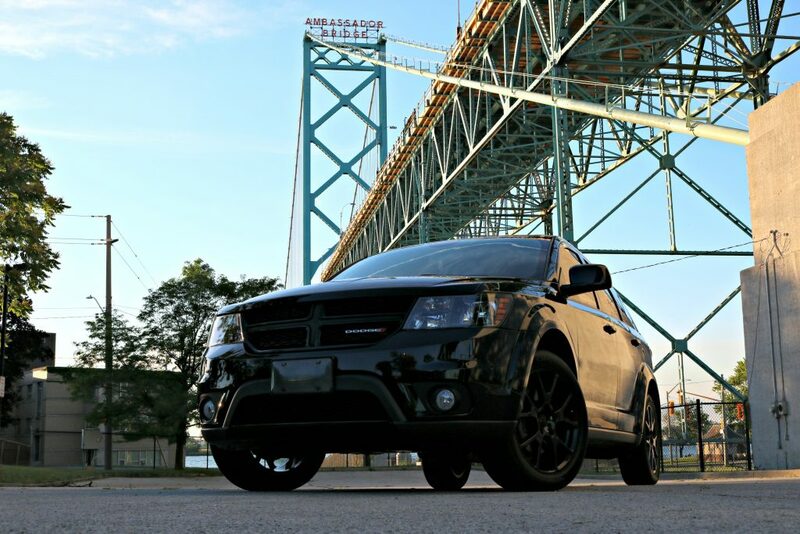 This year, we plan to get on the road to discover more of our beautiful province of Ontario and to explore more of Michigan too. If we’re lucky, we’ll make it out to Ohio or Chicago and beyond. We usually load up the car, pack our luggage, cooler and all the essentials and hit the road. 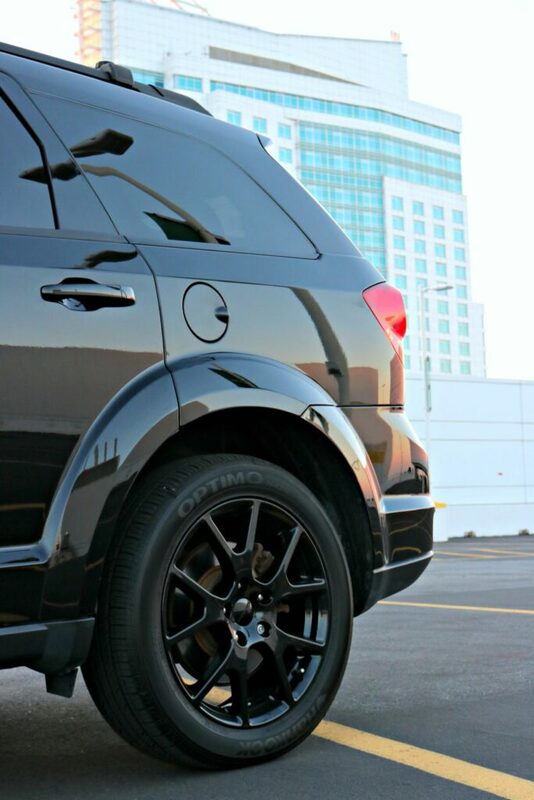 This summer, I’ve partnered with Hankook to try out their tires, the Hankook Optimo H426. We’ve taken a road trip to Sherkston Shores and all throughout our city just to test them out. Knowing that I had reliable tires gave me peace of mind to hit the road. But, there can’t be a road trip, if your car is not safe. 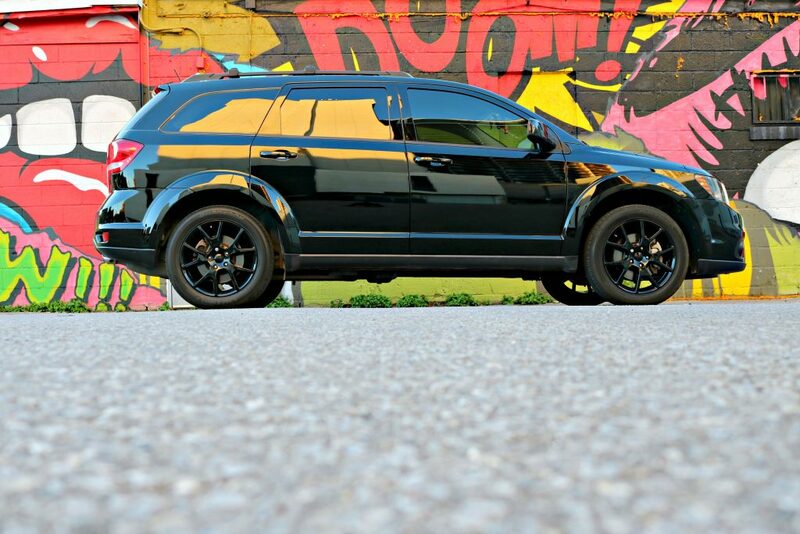 To me, one of the most important parts of a vehicle is the tires. Besides maintaining your vehicle and making sure it’s in running order, making sure the tires are up to snuff is essential. 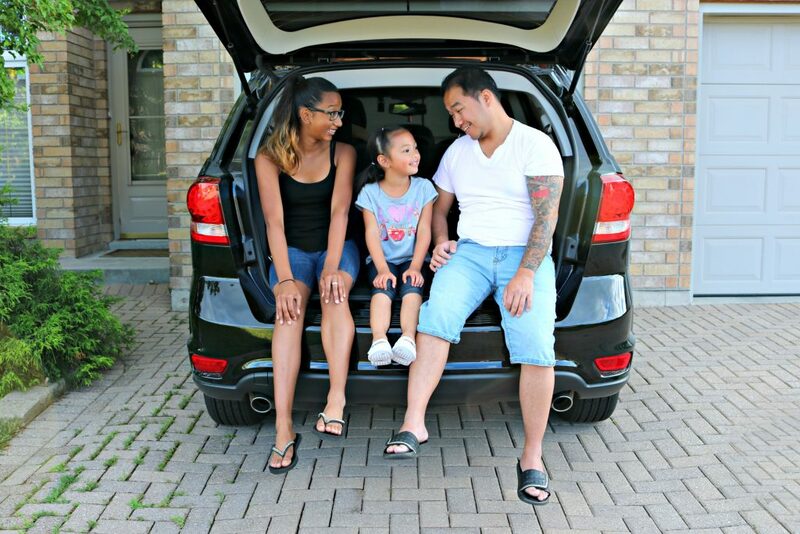 Here are a few tire tips and tricks from Hankook Tire Canada’s very own auto expert Darryl Gray for safe summer travel. You Need the Right Tires. To some of us, this sounds crazy. There are different tires for different seasons? YES! If you live in a snow-covered area, you need winter tires. Live in an area where you have hot summers? You need summer tires! Make sure you have the right set of tires on your vehicle before you head anywhere. Summer tires are going to have a different tread pattern, so keep this in mind as you choose the right tires for your summer adventures. Winter tire compound is meant to ensure tires remain pliable in the cold and summer tires are meant to stay firm in the summer heat. Make sure to swap out your winter tires for summer tires once the temperature reaches 7℃ on a consistent basis. In the case that you don’t, it can impact your driving performance and actually degrade your winter tires faster, costing you even more performance and money in the long run! Proper Tires Help Save You Money. Okay, I didn’t realize how much summer tires can help you stay safe and save you money. When you have the right summer tires on your vehicle, you’re going to have better fuel efficiency. Plus, having summer and winter tires means your tires will last even longer! Simply by having separate sets of tires for each season means they will last twice as long and I’m totally down with that. 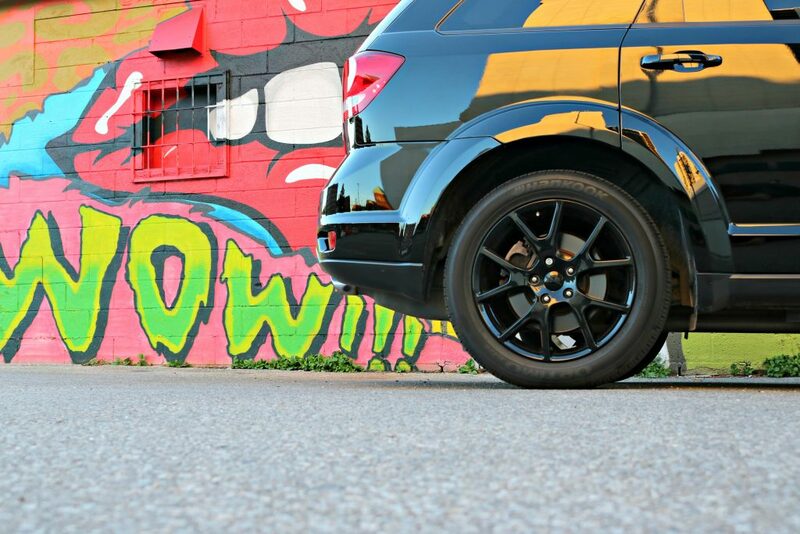 One of the best parts besides keeping more cash in your wallet is that summer tires are much quieter in warm weather. Making those long summer road trips more enjoyable! If you’re going to head on a road trip this summer, don’t neglect those tires. In fact, your tires are the most important part of your vehicle. They are what will keep you going. Keep in mind that everything will work against you and your tires. For example – heat will cause your tires to have low inflation. Doing small things like checking your tire pressure can help the life of your tires go further. Every 5% reduction in tire pressure affects rolling resistance and tire wear. Check your air pressure and rotate your tires regularly – every 10,000 km rather than annually – to ensure optimal performance. Know When Your Tires Have Had Their Run. One of the things that my dad taught me growing up was to check my tires. Not only the pressure but, the tread. The best time to get a new set of tires is when there is 2/32” tread depth remaining–the deeper the tread, the better the performance. As tires wear down so do the traction, control, handling, fuel efficiency, wet weather traction and braking distance so make sure you’re checking them regularly. I’m a huge believer in investing in things that have a direct effect on safety. That means, not cutting corners and not trying to save a little money when it comes to tires. They’re the only thing between you and the road. What you should do, is look for the best overall value – the cheapest generally isn’t the best value, and neither is the most expensive. Something else you should know about choosing tires for your summer road trip is talking to an expert is paramount. Trying to save money on tires is one thing, but always talk to an expert about the RIGHT tires that go on your vehicle. It’s never worth trying to skip an expert’s opinion on tires. This summer, before you hit the road, make sure you have the proper tires on your vehicle. After using them for our first summer road trip in the Niagara region, the only tires I trust for summer are Hankook Tires. They got us to and from our destination seamlessly and the ride was nice and smooth. Getting your tires summer and winter ready can be a chore, but it is so important to do. We are glad that our road trips this summer are not only going to be fun but, safe. Do you plan to hit the road this summer? This is such great information. You should never forget about your tires. My husband gives ours a good once over every winter and spring to make sure everything is on the up and up. My hubby does the same! He’s always on top of the maintenance and the cleanliness of our cars! Sounds like you will be traveling a ton this summer. Smart getting good tires. Makes you feel safer traveling. That’s true! Safety is so important when it comes to road trips! Enjoy your summer! Having QUALITY tires on our autos is key to a safe trip or even daily driving for our families! Same here! My hubby is always on top of the safety of our cars! I will have to get my car serviced this week. I have a few trips planned for this summer. I do not want any surprises on the road. Oh you definitely don’t want any surprises when you’re on the road! Tires and fluids check up are a must! Hope you have a great summer vacation! What a great list of tips that everyone should know about tire care and maintenance. With services like AAA, we often get careless and forget all about maintaining our vehicles until something goes wrong. This is a great reminder of what we should be looking for as our tires start to wear down overtime. I think everyone should know about tire care and maintenance. It’s so important to keep yourself and your family safe. I totally agree! Gotta protect your family! In fact we are! We are taking a road trip from Montana back home to Colorado. We are going out there to pick up a truck! Sounds fun! Have a safe trip! I’ve never thought about changing out my tires for the seasons. That’s a really smart idea and a great way to get more life out of your tires!! This is useful and helpful! I’m completely enjoyed reading your review. So amazing! Thanks! =) Glad you enjoy my reviews! Stop by regularly for new content! & its so important to get your car checked out before a big trip! I feel like thats most important. I totally agree! Especially before a road trip! 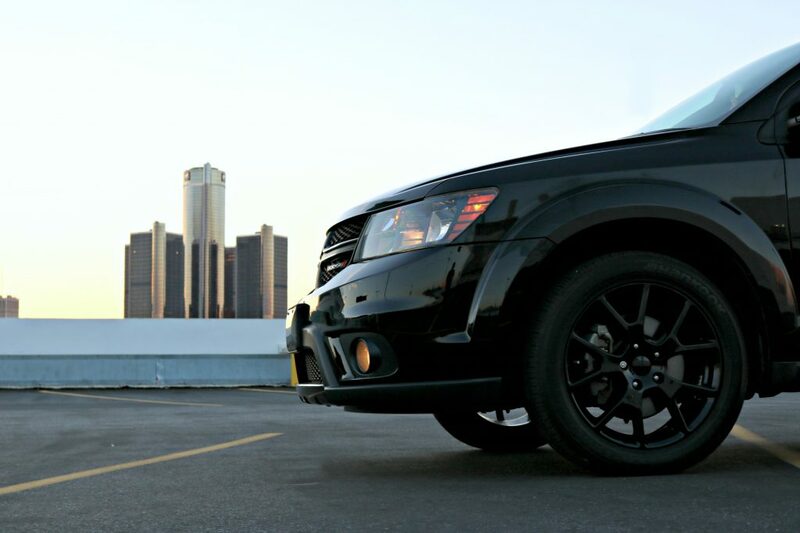 We try to keep our tires up to date – it is such an important part of keeping your vehicle safe. I haven’t heard of this brand before, but I’ll have to check it out. I think our all-season tires will be done at the end of this season. A lot of people don’t realize how important tires are. Definitely check them out, they’re great tires! No one ever thinks about tires until they need to. Hankook makes great tires and with all the road trips people go on during the summer, they look like a great choice. That is so true! Tires should be the first to check when going on a road trip and yes hankook tires are a great tire! Glad you like the tips! Safety is number 1! I love reading more about this and glad you share this tips I will tell my hubby about this and our car needed a maintenance. Glad you like the tips Misty! My hubby is always on top of the safety of our vehicles! These tires are very nice looking! It is so important to take good care of your tires, as they keep you safe in your car. I totally agree! These tires are awesome! I highly recommend them! Summer means road trips! It’s very important that you keep your car, especially the tires in tip top condition. These are great tips. Gotta keep the family safe! Glad you like the tips! Just like in Winter, we definitely have to check our tires during the summer to make sure that we’re safe while we travel especially if it’s a long drive from where we are! These are very helpful and it will sure give you some peace of mind while on the road. Glad I can help Carol! Safety is a must when it comes to our vehicles! Gotta keep the little ones safe! I’ve never heard of this brand of tires before. Checking your tires before a road trip is super important! Thanks for sharing. Their a very good brand! Safety is a must when you go on road trips! Thanks for reading Shannon! Nothing like feeling safe in your car! My husband is really good about making sure that our cars are road-worthy, especially if we are heading out on a road trip.